The goal of the PST Freestyle Team is to develop recreational and competitive freestyle athletes for Southwest Freestyle Tour, USSA and USASA competition. The primary focus is to have fun and allow athletes to become a more accomplished all around skier. The program is designed to teach basic and advanced mogul skiing techniques, aerial training, Terrain Park and overall free skiing skills. With strong ties to the U.S. Freestyle Team, the PST Freestyle Team offers children an introduction to all of the Freestyle disciplines including moguls, dual moguls, aerials, slope style and half pipe. From “Old School to ‘New School” the PST Freestyle Team knows all the tricks. From local competitions to regional and national USSA Freestyle events, the team offers structural training in a fun environment. Athletes competing at USSA sanctioned events are required to hold a current USSA or USASA youth or competitor license. Athletes under the age of thirteen will need to apply for a Rocky Mountain Division Freestyle youth license and athletes over the age of thirteen will require a Rocky Mountain Division Freestyle Competitor license. On line registration at www.ussa.org and click on memberships and must be renewed by October 15th each year. USSA member service hotline is 435-647-2666. 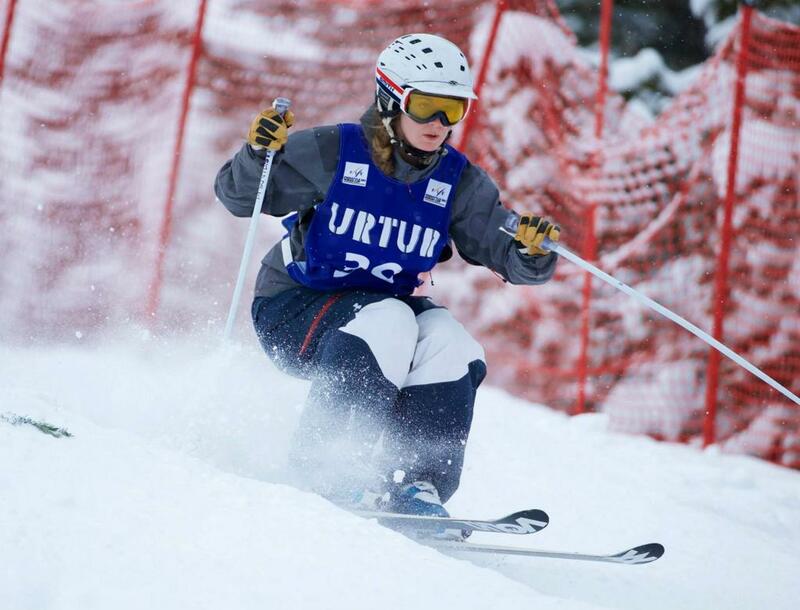 The United States of America Snowboard Association (USASA) offers freeride events for competitive skiers. The Park & Pipe team will compete in the Southwest Colorado Series and Points are earned to attend the USASA National Championships. A separate USASA license may be required. Visit www.usasa.org for more information.